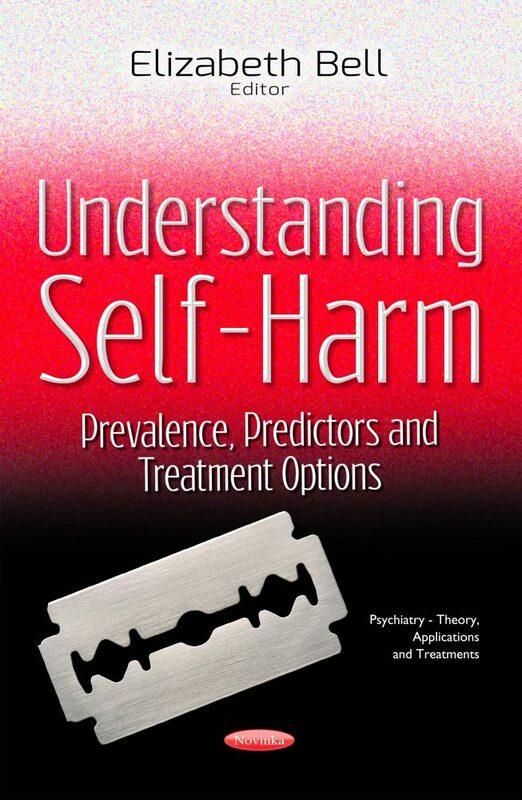 This book provides new research on the prevalence, predictors and treatment options for individuals who self-harm. The first chapter describes the frequency and nature of self-harm in patients with schizophrenia and determines whether personality features, defined as temperament and character dimensions, as well as impulsivity features, are predictors of self-harm behaviors in patients with schizophrenia. Chapter Two provides a broad overview of suicide incidence among males in different regions and eras marked by the social factors that are commonly suggested to be related to male suicidality: political turmoil, economic recession and unemployment, war, and access to lethal means. Chapter Three discusses clinical insight for understanding suicidal behaviour among those with origins on the Indian sub-continent. Chapter Four reviews non-suicidal self-injury in a Flemish population.